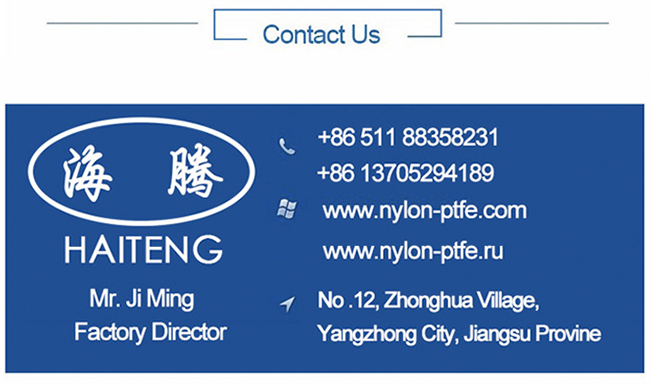 Yangzhong Haiteng is expert in the extrusion of PTFE Tube. We offer a very comprehensive range of standard sizes to satisfy most needs, however, we can custom extrude PTFE tube to your own size specification should you have a special requirement. 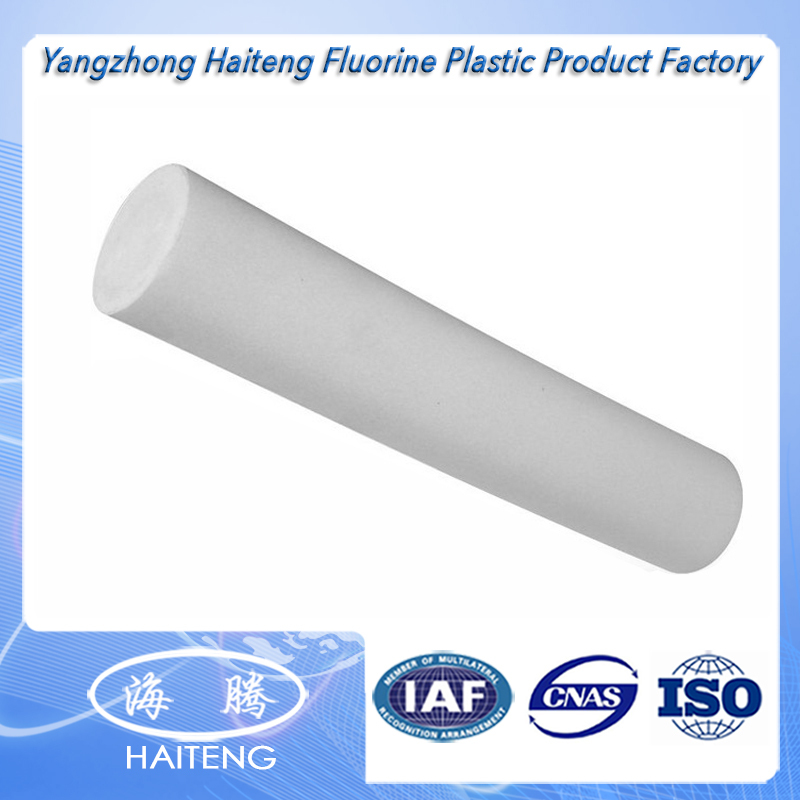 PTFE tube has many applications throughout industry. The unique properties allow the tubing to solve problems possible with no other material. Compared with similar polymers it normally has the best price/performance ratio. 3.with outside diameter25~1200mm and thickness of wall 5~500mm,we process it by die pressing. 1)Anti-corrosion in all kinds of chemicals including nitric acid & aqua fortis. 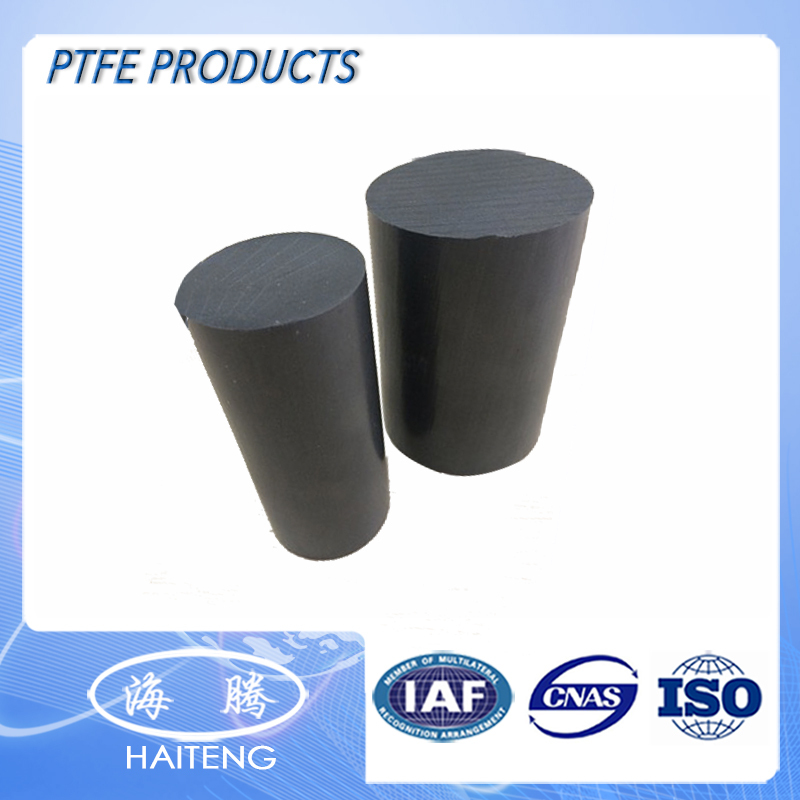 2)Low friction,Virtually no lubrication requirement,Light weight,Resistant to corrosion and abrasion, Impact resistance,Stable chemical properties,Oil resistance,High temperature resistance,Low temperature resistance,water resistance and so on. 4)Electric insulation;good dielectric in mediums. 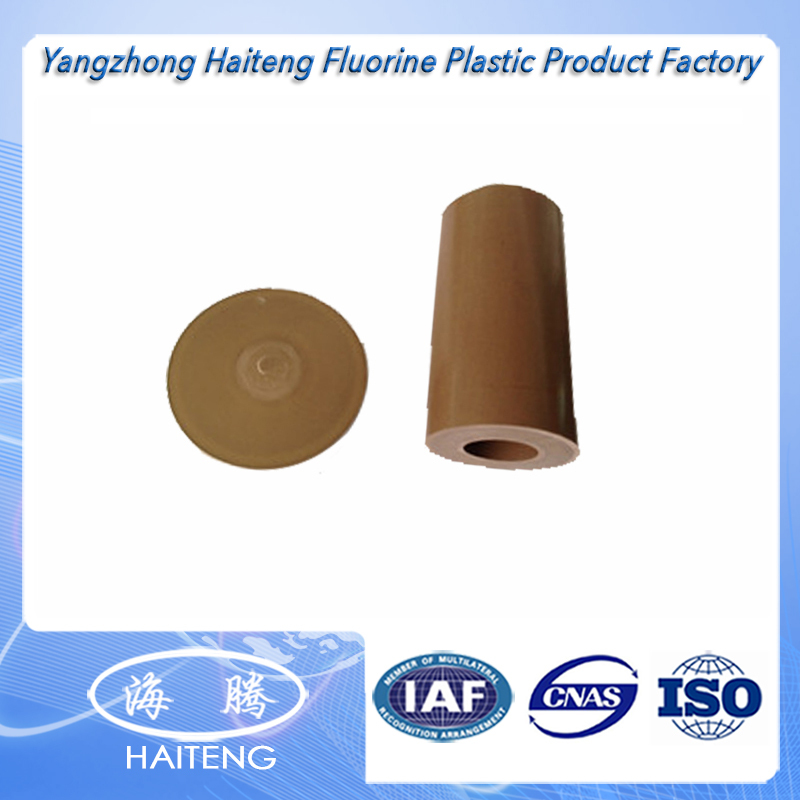 6)PTFE TUBE Soft and formable,Outstanding chemical properties etc. Looking for ideal Bronze Bushing Teflon Rods Manufacturer & supplier ? We have a wide selection at great prices to help you get creative. All the Bonze Filling PTFE Pipes are quality guaranteed. We are China Origin Factory of Abstract Bronze Teflon Rods. If you have any question, please feel free to contact us.